Wanted: Single man, not over 25 years, to drive automobile in head-on collision with another car at the Albion Fairgrounds in connection with the Congress of Daredevils on August 19. Must crash with another car at 40 mph and give unconditional release in case of injury or death. Name your lowest price. 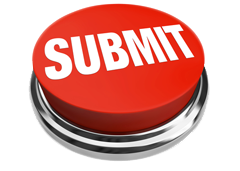 Write B. Ward Beam, Albion, N.Y. The contact person in that advertisement was a doughy guy who looked more like a bank teller than the impresario of a budding franchise that ended up influencing everything from Evel Knievel’s jump over 13 AEC Merlin buses at Wembley Stadium to the modern X Games. 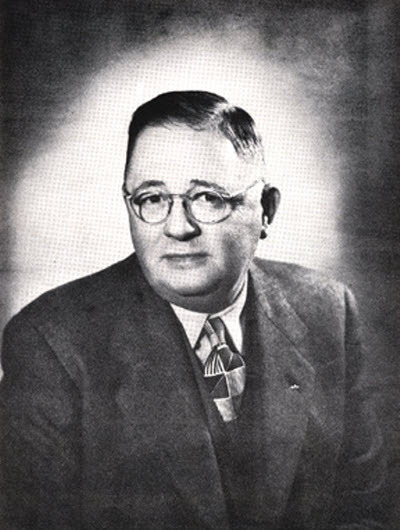 Ward Beam was a small-time promoter from the town of Celina, Ohio, not far from the border of Jay County, Indiana. In the 1920s, he started promoting “wreck-it” races in which $50 jalopies would race to the finish, but crash along the way. B.Ward Beam’s World’s Champions Daredevils is credited as the originator of the auto thrill show as a form of entertainment, debuting his Congress of Daredevils in Toledo, Ohio, in 1923. 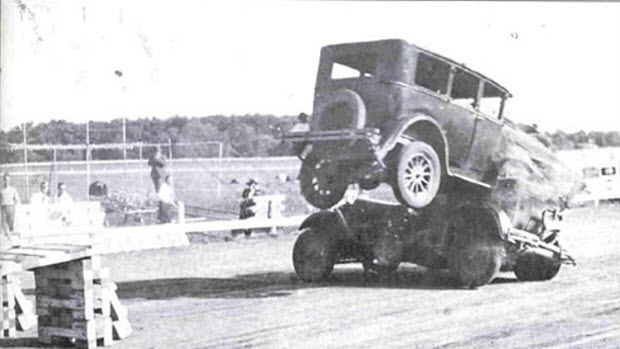 By 1928, Beam’s show was thrilling spectators at the Ohio State Fair in Columbus, marking the first time an auto stunt show played a state fair, a legacy that continues to this very day. By then, Beam was running several race tracks, including Bridgeville Speedway in Pittsburgh and the Roby Raceway one-mile dirt track near Chicago. He ran AAA-sanctioned stock car races, but he used the downtime to promote his thrill shows. 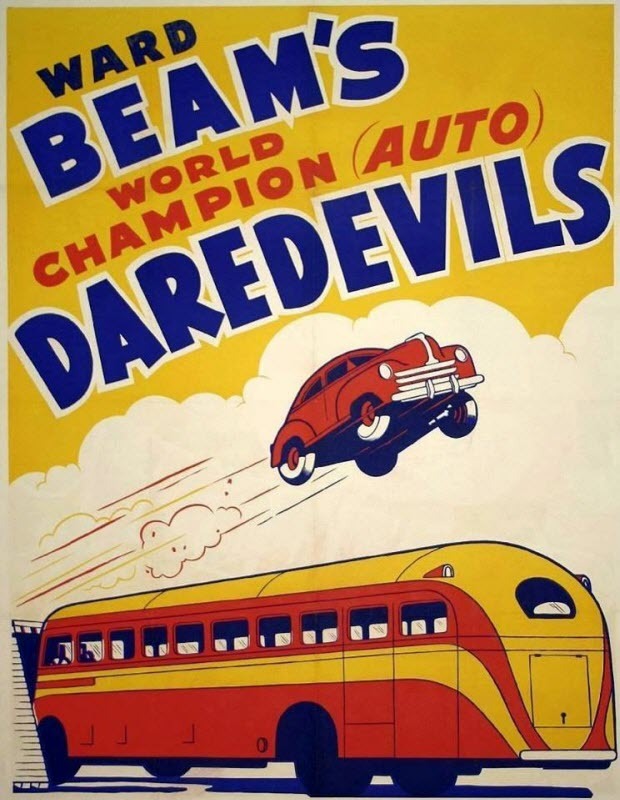 Beam’s Daredevils traveled all over the midwest and the northeast from the 1920s through the 1950s, perfecting a whole repertoire of automotive stunts. Another stunt invented by B. Ward Beam’s crew — and still in use today at just about every state fair in the country — was a feat known as the Human Battering Ram, which works pretty much exactly like it sounds: One guy drove the car while a second nut would spread-eagle on the hood. The driver would then hurtle at 40 miles an hour through a wall constructed of lumber, and then set on fire. When drivers do this stunt in modern times, they’re wearing a Nomex fire suit and a full-face crash helmet. When B. Ward Beam’s guys did it, they wore overalls and a fedora. The inspiration for Evel Knievel’s stunts came in the form of Beam’s “Transcontinental Bus Jump,” a stunt so remarkable, it was featured in all of Beam’s Congress of Daredevils advertisements. Unlike Knievel, who would line up a row of buses and leap over them with a Harley-Davidson XR750, Beam’s drivers would jump a bus lengthwise, driving a 1930s-era Pontiac. Throughout the 1950s, Beam brought his shows to more than a million spectators across the country, with 140 dates at fairs and carnivals in 1954 alone. 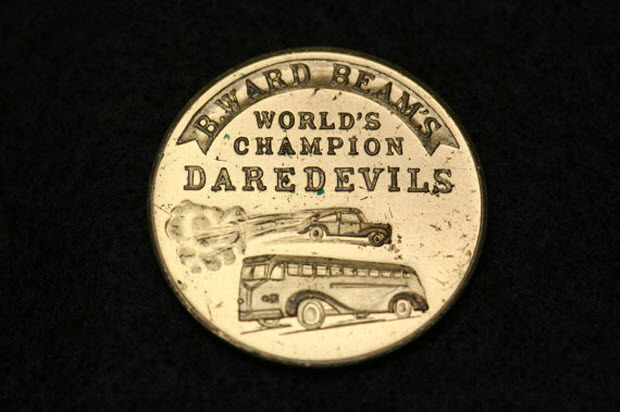 At the shows, Beam’s crew would hand out tokens to the audience, featuring the Transcontinental Bus Jump on the face, and the Lord’s Prayer on the obverse, which Beam’s drivers were probably reciting at full volume every time they executed a stunt. 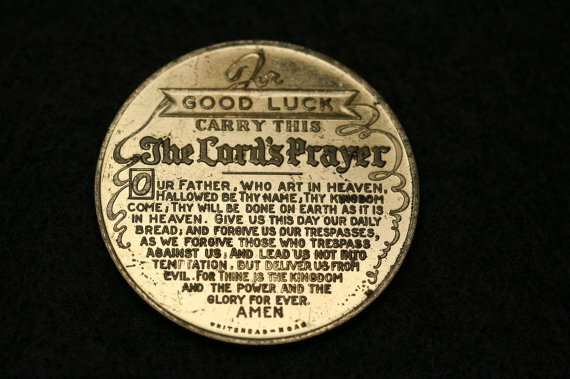 You can find these tokens regularly on eBay. 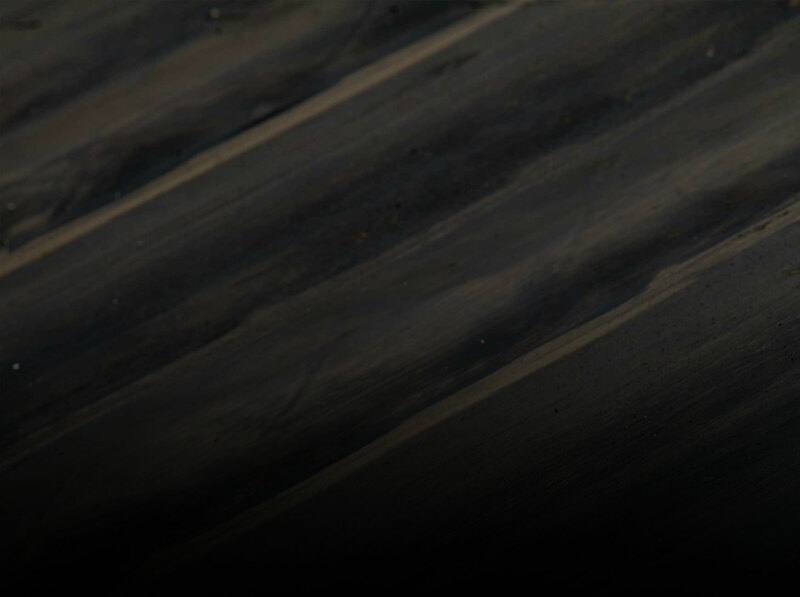 Thrill shows morphed into demolition derbies, and later achieved a level of respectability in the form of the X Games and SCCA Rallycross. It all dates back to B. 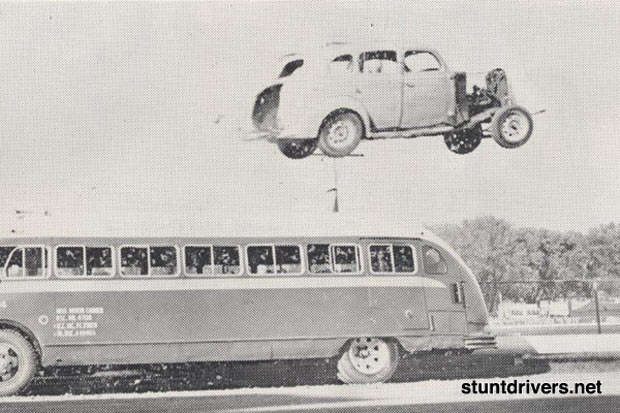 Ward Beam’s Congress of Daredevils, which energized crowds across the country by staging real-life car crashes for an enthusiastic audience. 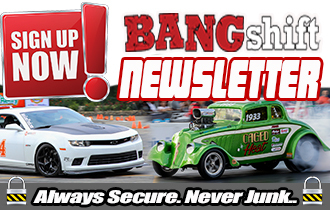 Inside Lingenfelter Performance Engineering: We Tour The Hallowed Horsepower Haven In Indiana Funny Video: Check Out This Wanton VW "Stress Testing"